We are European based and have members from all over Europe with the odd American and Aussie here and there. We have a HUGE emphasis on playing with others. We expect ALL members to be active on Halo. Upon joining you need to head straight to the company forums found Here, making sure to read the rules. You MUST have a mic. This is a necessity for communication in games and lobbies. Must be at least ONYX in arena. Overall K/D ratio must be positive. If You Are Looking For A Spartan Company That Will Stand The Test Of Time Then Join Unity!  This company has completed it's mission on the 9th October 2016, for now activity on Halo is low but we continue to jump on every now and then. We have agreed to kickstart the company again come the release of Halo:Infinite. Until then we play a wide spread of various games so do not be afraid to message one of us on xbox message if you want a company to jump into. We look forward to how the next Halo game will challenge this company. Want to experience a cool Halo Community page? /r/halo on Reddit will have you hooked! Anyone fancy jumping on Halo5 playing some competitive doubles? If so hit me up on xbox.